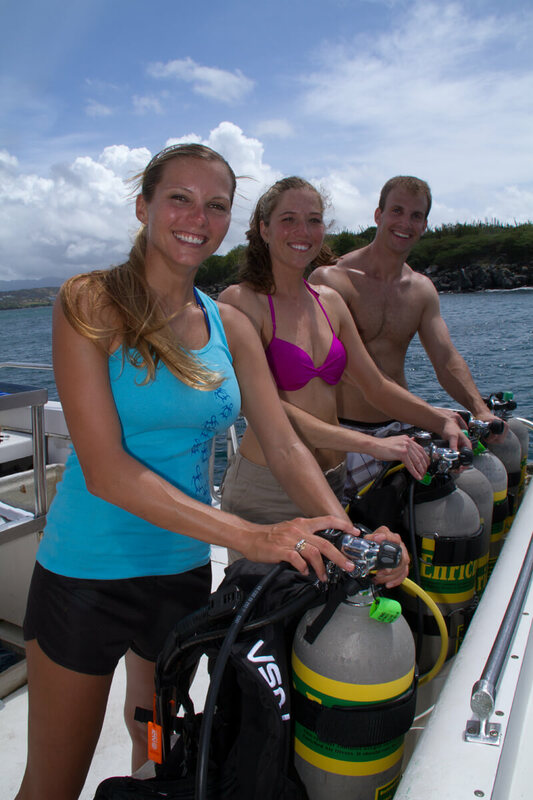 The Padi Advanced course is designed to further your diving knowledge and experience. At our Diving Center Sardinia we will help you to improve your scuba skills we offer the 2 days Padi Advanced Course with 5 adventure dives. Deep diving and Navigation are core dives. You have 3 more dives that you have to choose from in you Padi Advanced course together with your dive instructor, all to improve your scuba skills . The Padi Advanced course will allow you learn to dive to 30 meters. 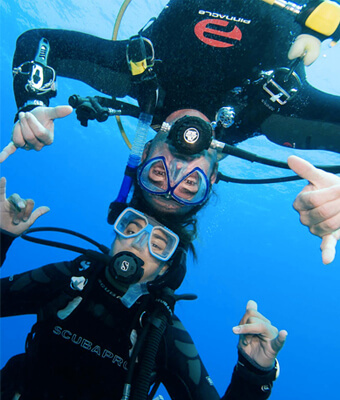 At Nautilus Diving Center we are proud to offer you the Nitrox Speciality course together with the Padi Advanced Course, so your dives will be safer and longer this is one of the best padi diving course in Sardinia. Nitrox is the air that we are breathing right at this moment 79% nitrogen and 21% oxygen. This is what mother nature gave us. We change the mixture from 22% to 40% oxygen according to your dive so you will have a safer dive. Nitrox is the future of diving. This course can be combined with all Padi course. If your interested to mix your own mixture the DSAT Gas blender course is for you. So why wait? 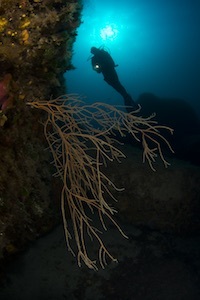 Come learn to dive with best padi diving center in Sardinia. Choose to study in the comfort of your home and arrive in Sardinia ready to jump in the water and enjoy your adventure dives. For the diver who wants to take it slow, this course is the first 3 dives of the Advanced course and you can be certified as an Adventure Diver, this can always be finished off to and Advanced course anytime in the future. 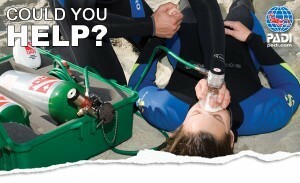 For the diver and non diver, the First Aid course can be followed in a 1 day session. This course is recognised all over the world as one of the best first aid and second aid courses. It will give you all the basic knowledge that one must need to be an Emergency Responder in and out of the home. Care for children Course is an innovative CPR/First aid training course that teaches participant how to provide emergency care for injured or ill children ages 1 to 8 and infants less than 1 year. This Course can easily be combined with the EFR and Rescue Course. A great course to take if you want to learn more on how to prevent diving accidents in and out of the water and what to do if a diving accident occurs. We will take you through the steps on how to handle a situation in a calm and professional manner. The Rescue Diver course is designed to expand your knowledge and experience beyond that of a recreational level. The rescue diver course teaches you how to focus on other divers and yourself. It consists of some theory and of course water work where you will gain all your experience. You are one step closer to becoming a Padi Professional. The New PADI O2 provider course is now available at Nautilus, this course will give you knowledge on how to use an oxygen unit in the event of an emergency we also go into some theory on decompression sickness. A great add on to your rescue and Divemaster course. There is no prerequisites for this course but we would recommend that you take Emergency first response course or hold another First aid course.